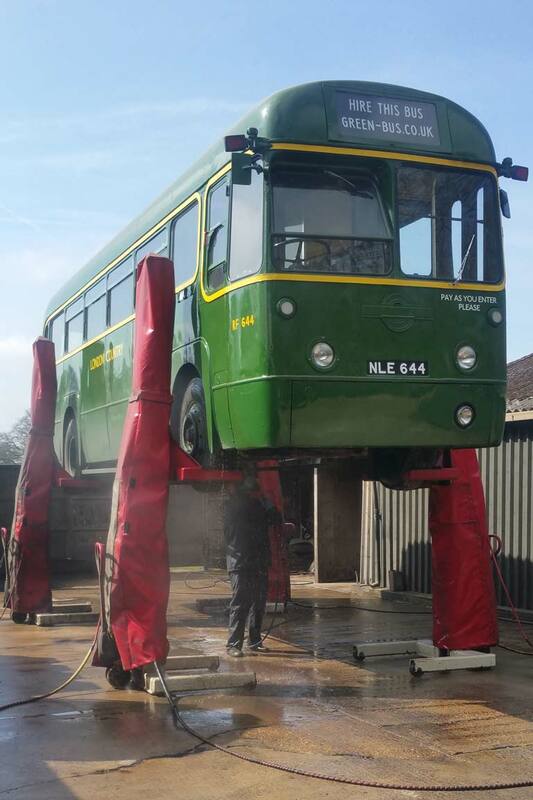 Our buses have been refurbished to a high mechanical standard, and are subject to the same safety regime as modern vehicles. 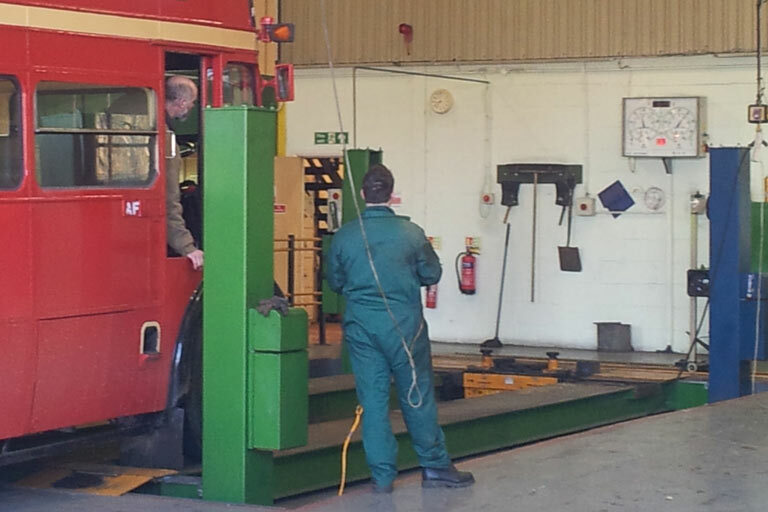 They are lifted every ten weeks for a thorough safety check. Our safety engineer was trained by British Aerospace so has a sound appreciation of preventative maintenance. The buses have ‘spy in the cab’ tachographs which keep a record of miles travelled, speed, and drivers’ hours. Records kept from the tachograph may be checked by the DVSA at any time. Our drivers have PCV (Passenger Carrying Vehicle) licences and many years’ experience. 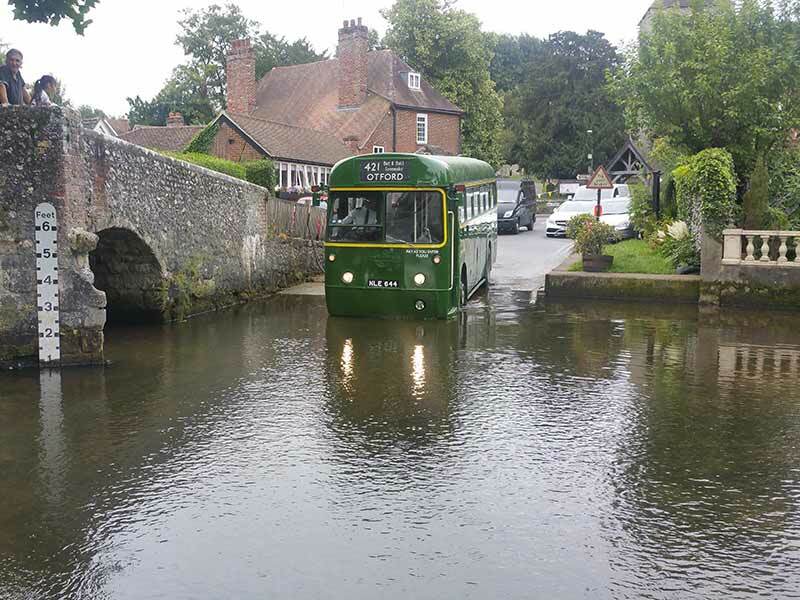 Our buses have fully comprehensive insurance and of course we carry public liability insurance. We hold a Public Service Vehicle Operator’s Licence, issued on behalf of the Department of Transport by the Driver and Vehicle Standards Agency (DVSA). This system is put in place by the British Government to manage the safe operation of buses and coaches. An operator’s licence is needed for a bus to be used commercially. 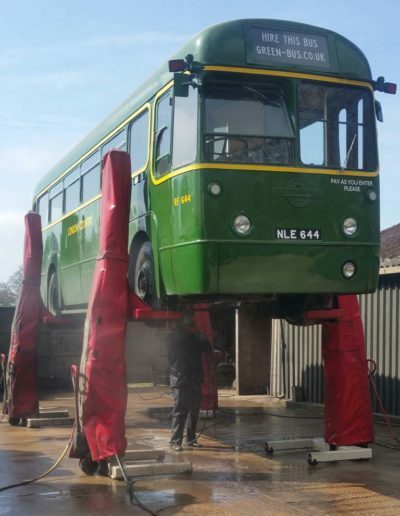 A licenced operator must satisfy a number of requirements, including demonstrating a satisfactory maintenance regime, appointing a Transport Manager who holds an Operator Certificate of Professional Competence, and holding sufficient financial reserves. Any of these requirements may be checked by the DVSA at any time. If you’re thinking of hiring any bus, always ask for the operators’ licence number and check it here. Ours is PK1110117.